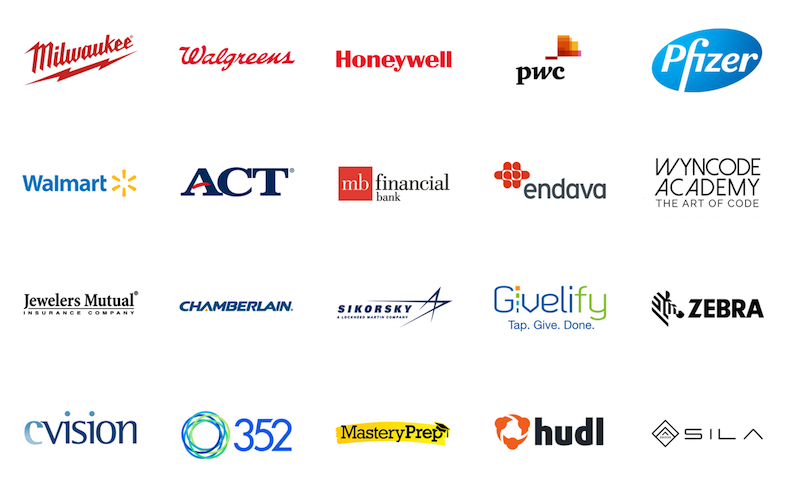 Responsive Advisors is committed to a holistic approach to agility and Scrum. Instructor, Robert Pieper is the founder and Principal Consultant of Responsive Advisors. Learn more about what makes Responsive Advisors Agile Training great. Learn More about Responsive Advisors Scrum Master training and certification. 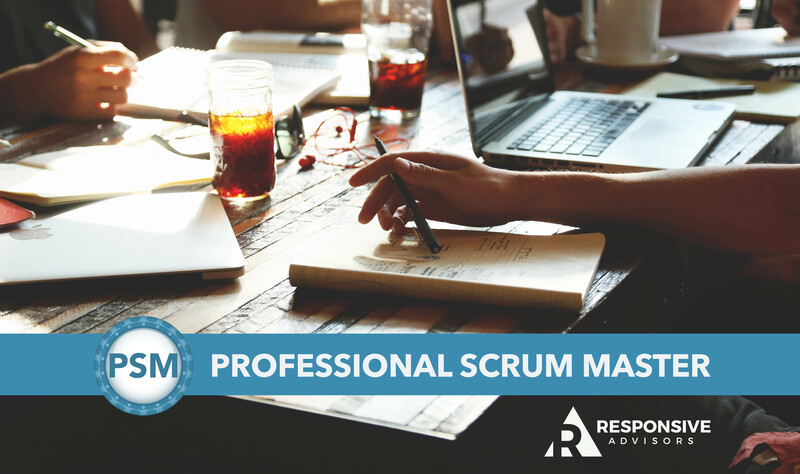 All participants completing the Professional Scrum Master course will receive a password to attempt the Professional Scrum Master level I assessment and are also entitled to a discount on the PSM II assessment. The industry-recognized PSM certifications require a minimum passing score on these rigorous assessments. Robert Pieper is the founder and Principal Consultant of Responsive Advisors. Robb’s developed a strong ability to communicate difficult-to-grasp ideas in his long career in software development and client facing roles. Check out one his popular talks, "Agile Transformations: Common Challenges and Solutions" given at a recent meetup in Chicago. Jordan loves sharing about agility and Scrum both in and out of the classroom. Check out one of Jordan's recent videos that addresses the often asked question, "How many Scrum teams should I be on?"